Bulk Sports LCLT only uses pure patented l-carnitine l-tartrate (trademark name carnipure). LCLT is useful to athletes with the goals of bodybuilding and reducing exercise fatigue. Tests have verified that l-carnitine, which is used in Bulk Sports LCLT, has absolutely no pollutants that are contained in other forms of carnitine products and no inert ingredients that are found in d-carnitine. 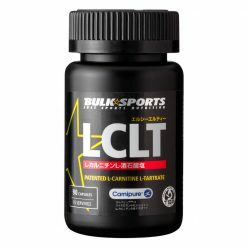 Bulk Sports LCLT guarantees pure l-carnitine. 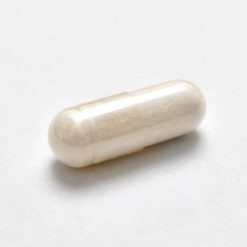 Take 5-6 capsules daily. For scientifically proven best results, take with a high carbohydrate meal, drink, or supplement such as Bulk Sports MD.